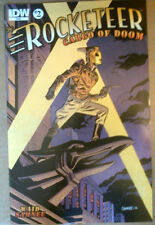 Rocketeer: Cargo of Doom (IDW 2012) COMPLETE COMIC SET LOT RUN (1-4) M. Waid NM! 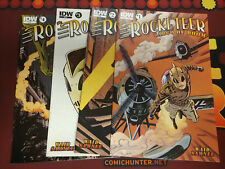 ROCKETEER : CARGO OF DOOM #4 "Betty" Based On Bettie Page! This page was last updated: 20-Apr 10:03. Number of bids and bid amounts may be slightly out of date. See each listing for international shipping options and costs.